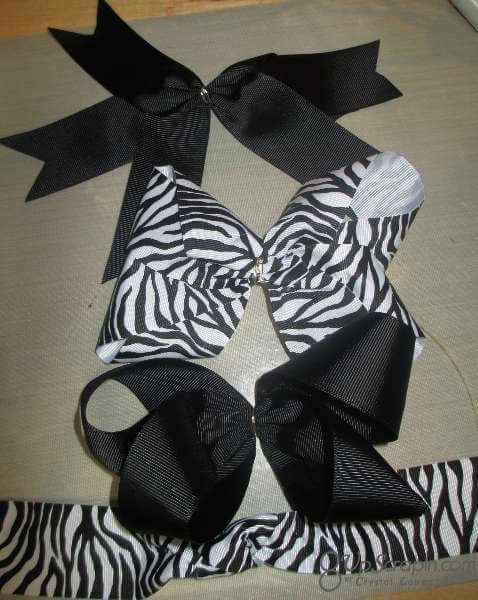 Hello Ribbons Unlimited Inc. 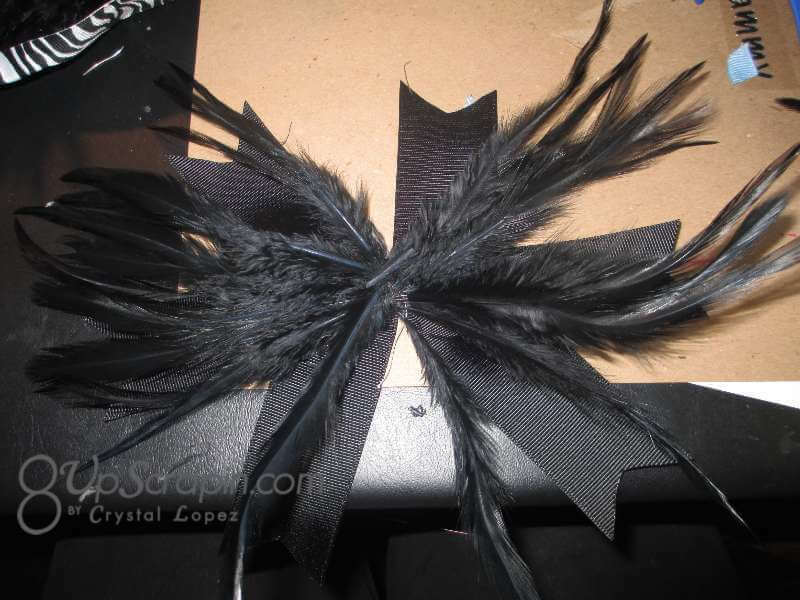 Fans !!! 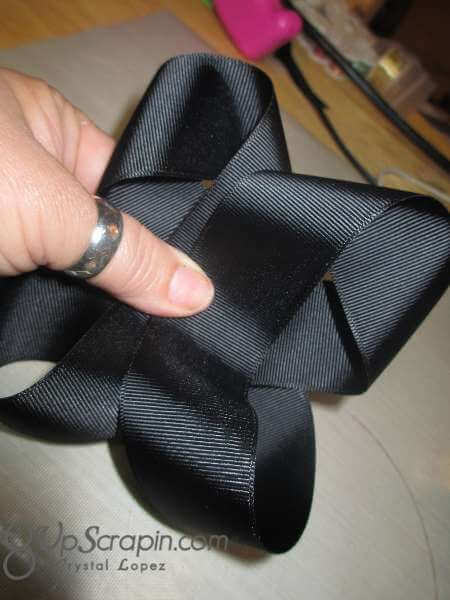 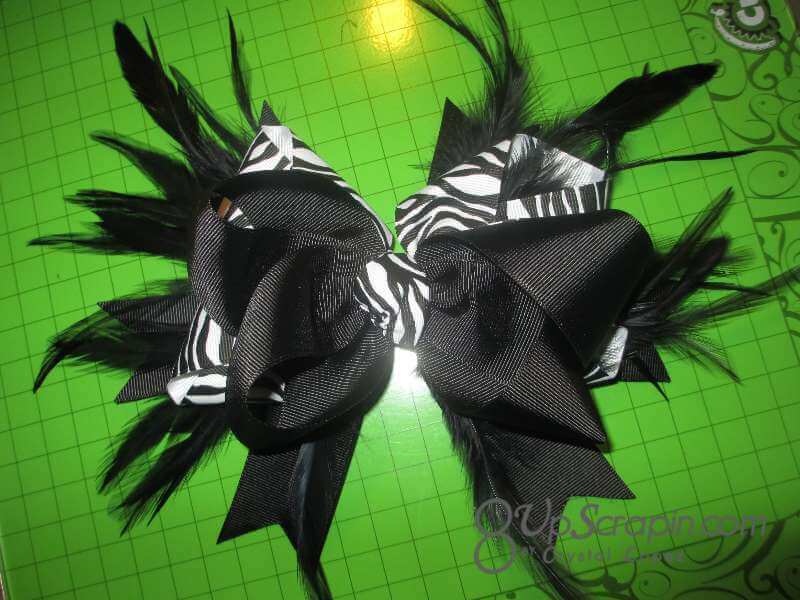 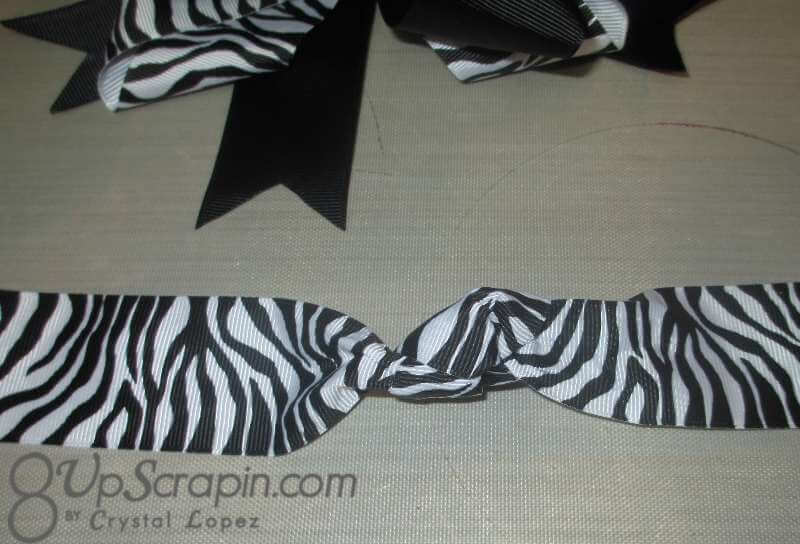 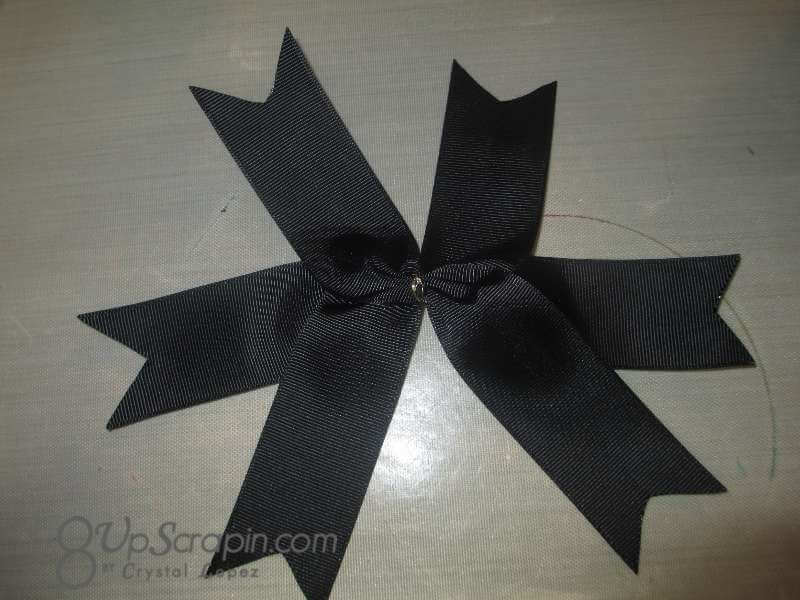 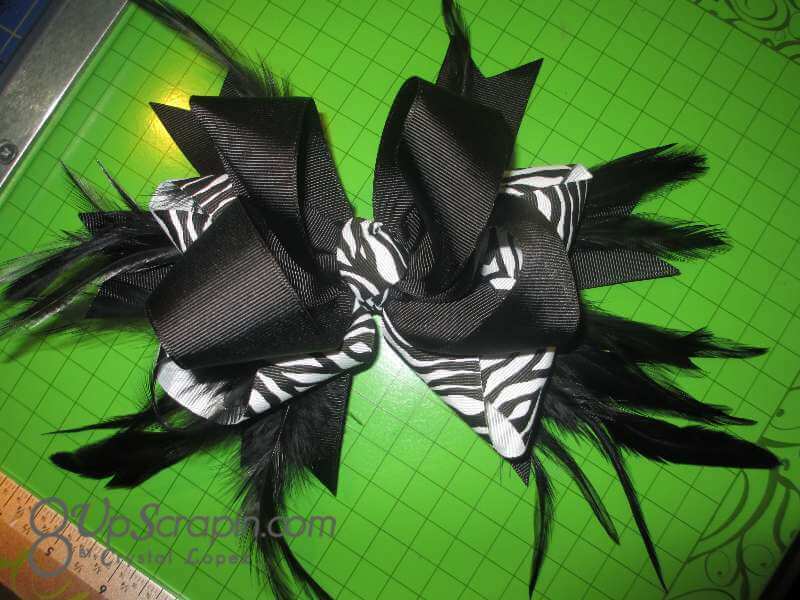 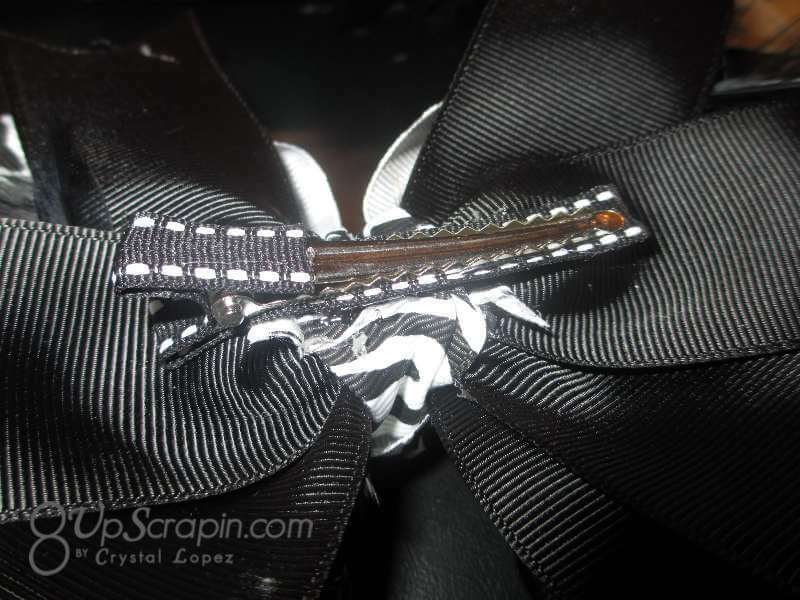 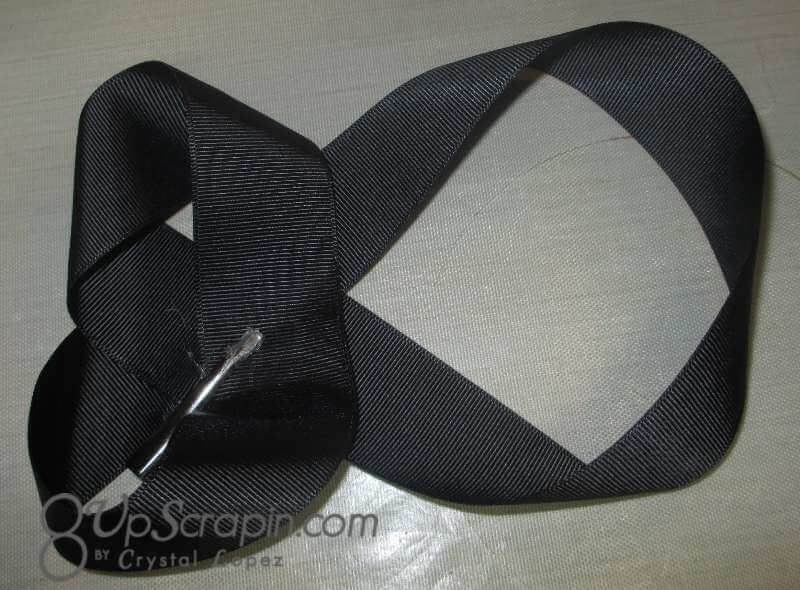 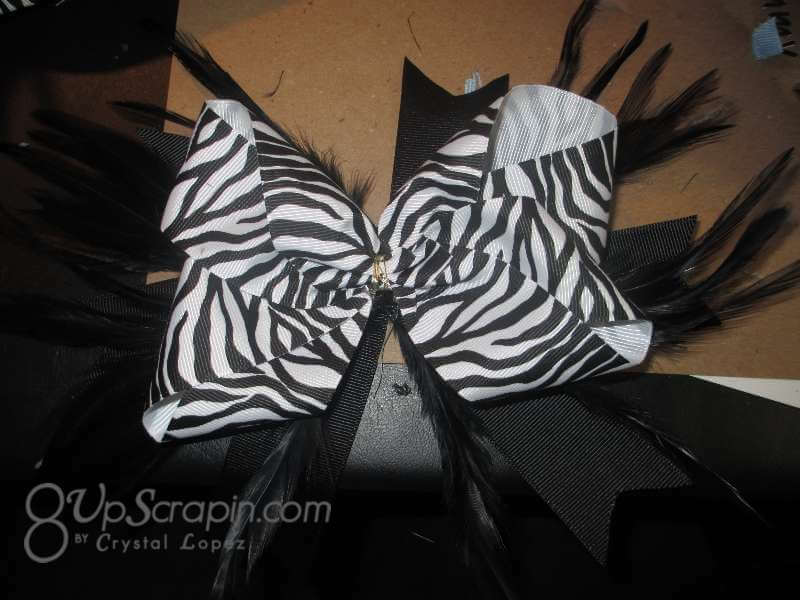 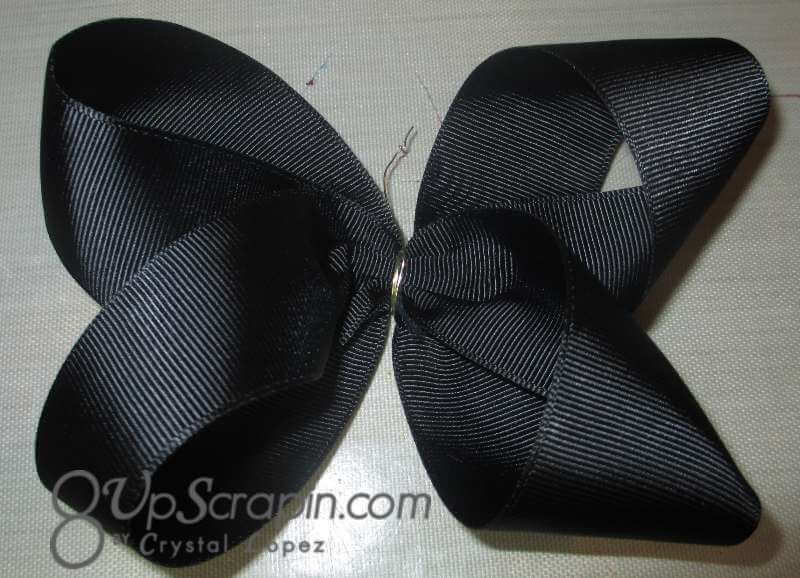 It’s Crystal here with a fun bow made with grosgrain ribbon from the Ribbons Unlimited Inc.
Today I will be using the Zebra and the Black 1 1\2″ grosgrain ribbon to create my boutique style bow with feathers .